A quick-flash tour of what to see, when to visit, how to get around, what to eat and drink, where to stay and what you shouldn't miss! 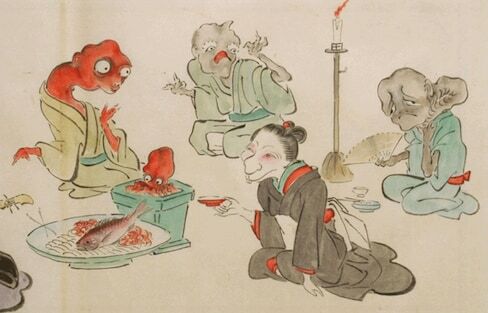 Be on the lookout for 'yokai' dwellings in Tokyo and beyond! 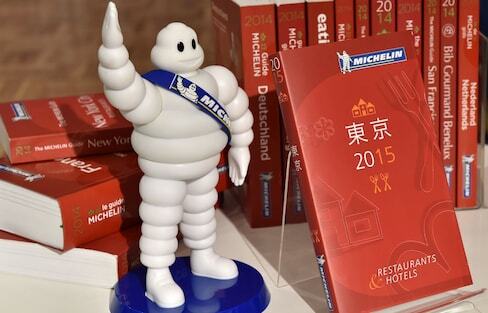 The Michelin Guide is the premier publication for fine dining and travel. It's also the perfect way to familiarize yourself with Japan's most exciting restaurants, hotels and tourist hotspots. Find out how to digest all the delicious information on hand! All About's Kansai gourmet guide analyzes Michelin's 2016 guides to the best restaurants in Kyoto, Nara, Kobe and Osaka. Sit back, relax, and let us take you on a journey through the most scenic train rides Japan has to offer. While Kyoto is full of big-name temples, it's also replete with secret spots like Otagi Nenbutsu-ji Temple, where you can find 1,200 statues of the disciples of the historical Buddha. This incredible video will make you want to pick up a sword and visit Kyoto. In a good way. Japan is one of the best travel destinations on the planet. Here’s why. This 400-year-old restaurant has been around since before Michelin stars existed, and may well remain long after they're gone. These Shofuan incense sticks come in one of 12 boxes, each matched to the seasons and events of Kyoto. "Bib Gourmand" refers to the Michelin Guide's listing of casual restaurants offering reasonably priced, great-tasting food. Here we've selected five great Bib Gourmand-recommended restaurants from the 2016 area guides. This full-course, balanced breakfast meal will leave your stomach feeling full—as you would expect from a three-star Michelin restaurant in Kyoto. Hiding in a dead-end lane in downtown Kyoto, Kushi Tanaka is no mere izakaya. Landlocked Kyoto has its own take on sushi that's well worth checking out. From green tea acai bowls to Zuki Matsuri, Amazing Kyoto is the cream of the crop when it comes to Kyoto guidebooks. At lunch time, hot Michelin restaurants can be within the reach of even a more modest budget! Day or night, there’s no place in Japan better for enjoying Japan's gorgeous autumn season than Kyoto. Witness folding screens inspired by the Star Wars trilogy at one of Japan's most iconic temples.